ITSFibre needed a website that was as fast and efficient as its own connectivity solutions. The demand for superfast broadband is higher than ever, particularly in rural areas such as Norfolk and Norwich. 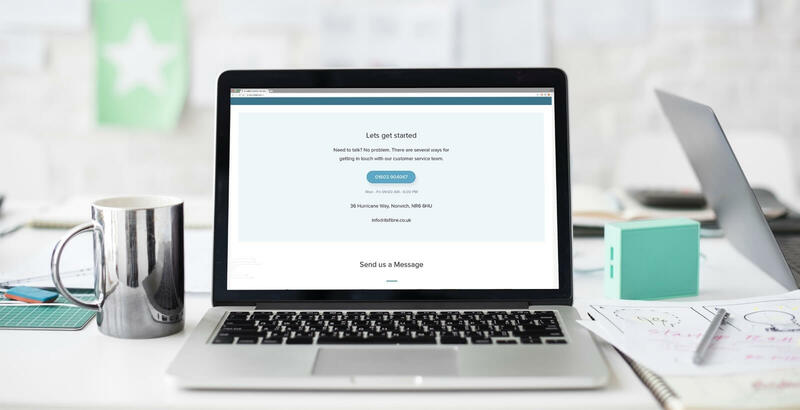 This is why ITSFibre, an Intouch Systems connectivity solution, needed a website to engage users over its many competitors. The result, which was built and delivered by neo optic, is a cohesive design using an attractive colour scheme that flows seamlessly throughout the entire website. ITSFibre’s desired call to action is implemented throughout the site with a cleverly planned site hierarchy that directly encourages enquiries, and the content is heavily illustrated to maximise understanding and engagement with the product. 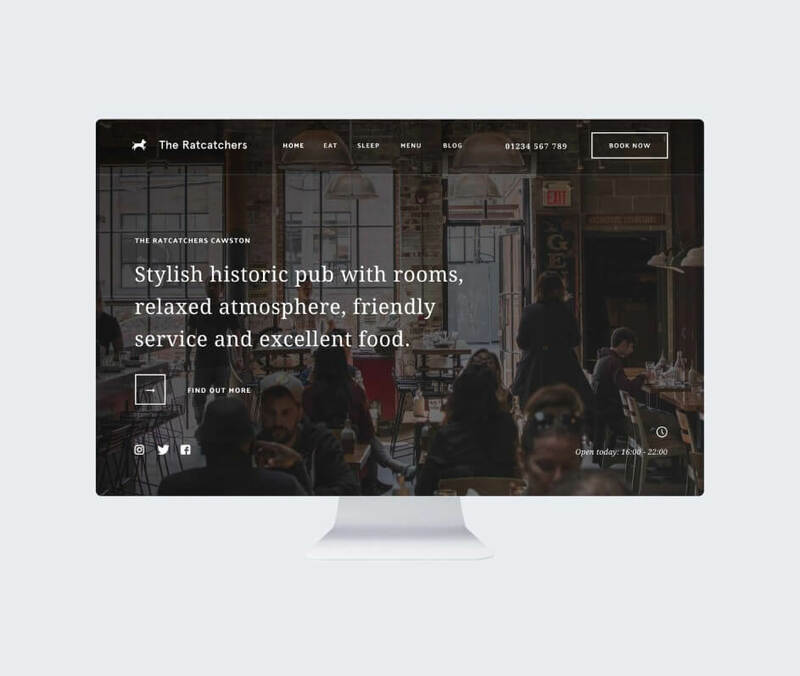 The eye-catching logo design informs the design and colour scheme of the entire website, featuring on every page in the top and bottom navigation bars, as well as in bullet point form and in various colours on the ‘Packages’ page to denote the different options. Yet, the logo’s integration throughout the site doesn’t feel abrasive. This goes to show that a well-designed logo can be used and re-used, so long as its implementation is clever and appropriate, to promote brand awareness across your website. The homepage serves as an effective and engaging guide to the website’s content by featuring all of the key information as links, including an abridged description of the product, links to the packages and how to acquire ITSFibre, as well as contact information. 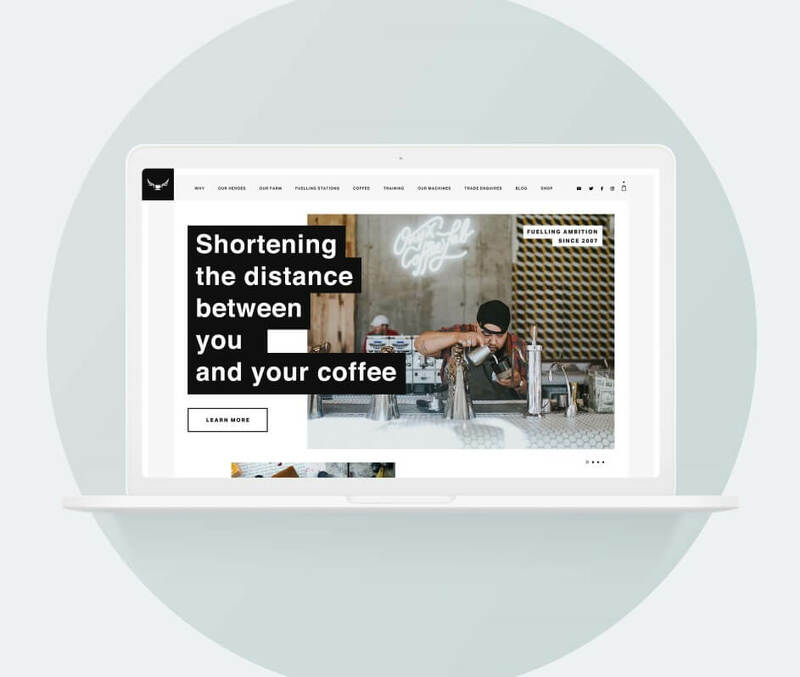 This is more instantly engaging to a visitor and prospective buyer, leading them through a navigation of the site that directly encourages them to make an enquiry. 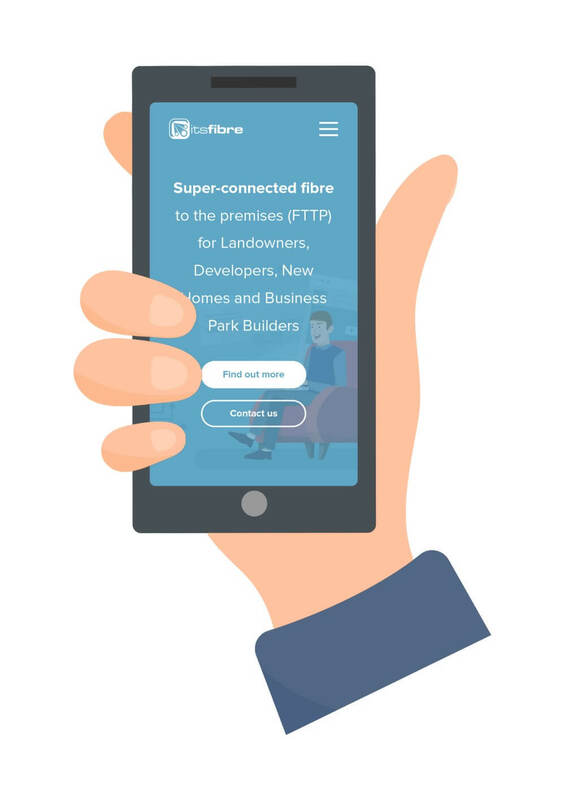 As there is no direct purchase option on ITSFibre’s website, the desired call to action for the company is for users to get in touch using the purpose-built contact form. This is reinforced on every page, as all copy eventually culminates in a link to the contact page. Therefore, the entirety of the website carefully leads the user towards the ultimate goal of making an enquiry about ITSFibre’s broadband solutions.